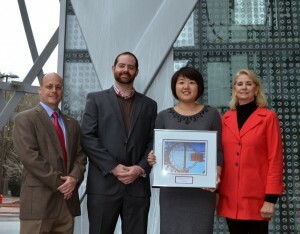 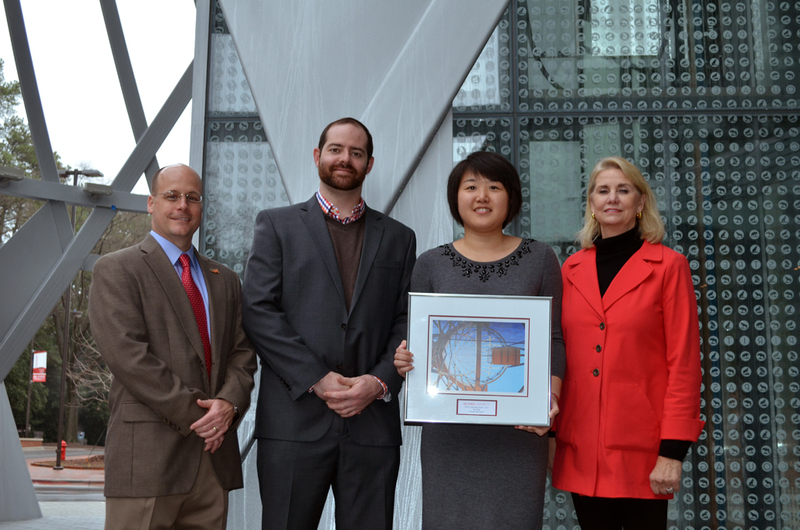 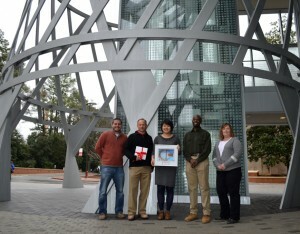 Winners announced for NC State University Student Photo Contest - Rodgers Builders, Inc.
Student photographer Xue Feng stands at the vantage point of her winning photo. 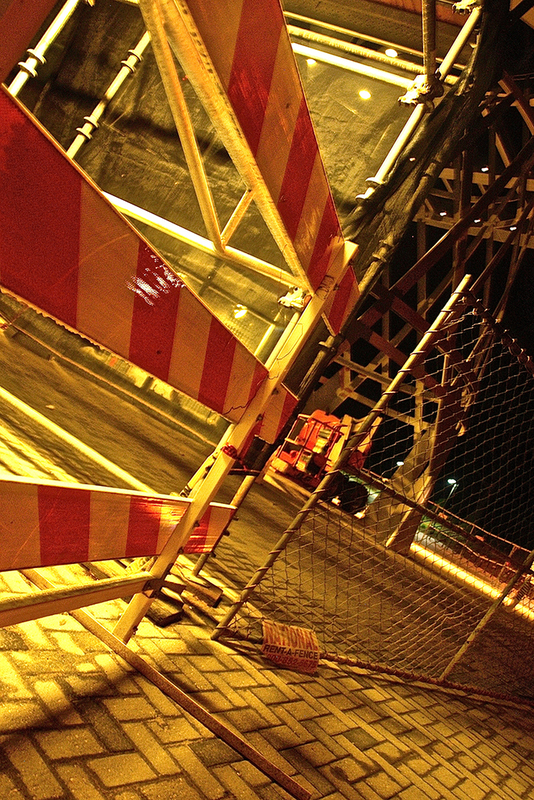 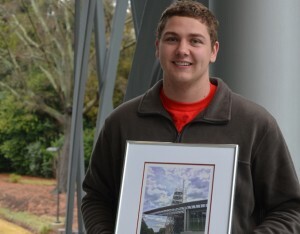 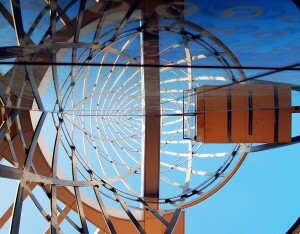 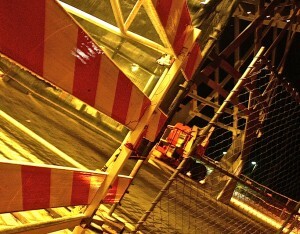 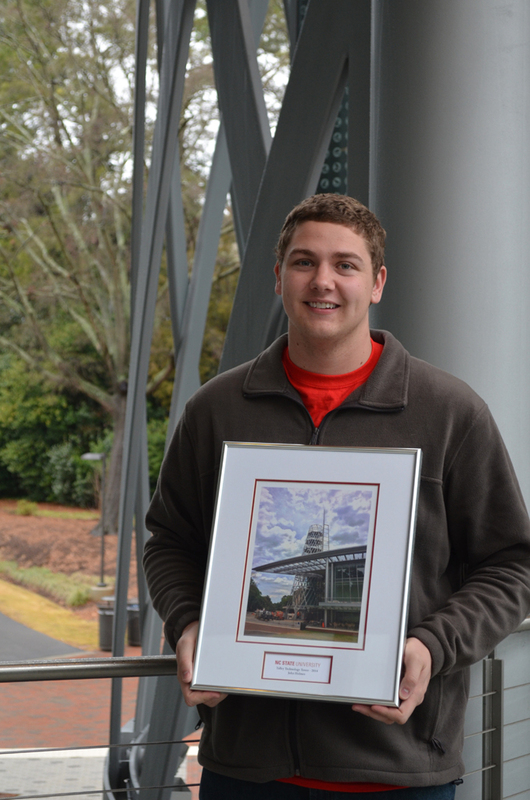 Results from the NC State University student photo contest were announced on Monday. 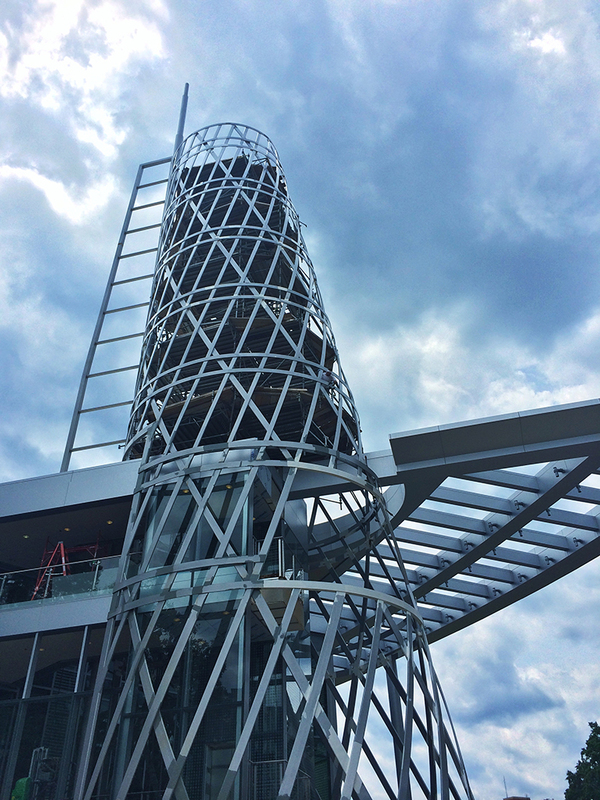 The top three winners took home prizes and earned an entry into Engineering News-Record magazine’s “The Year in Construction” 2014 photo contest. 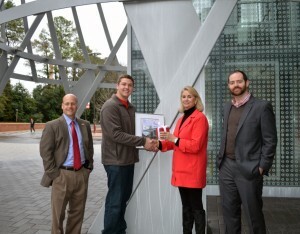 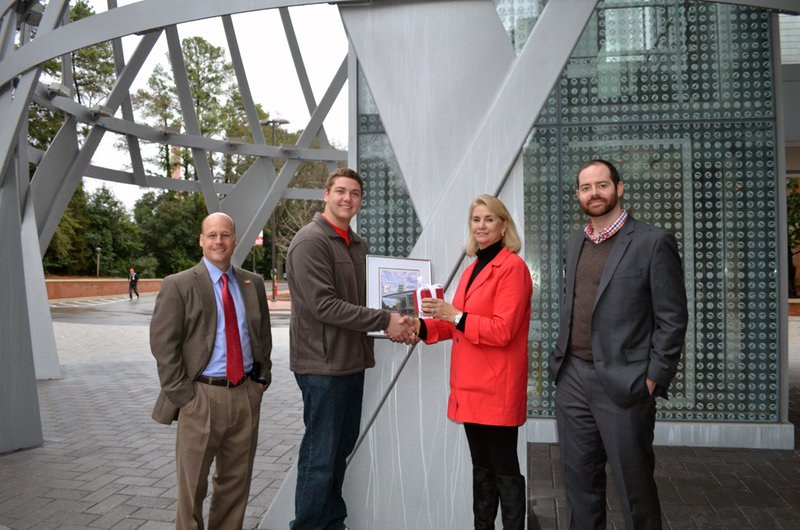 The judges panel included participants from Duda | Paine Architects, Rodgers, and NC State University. 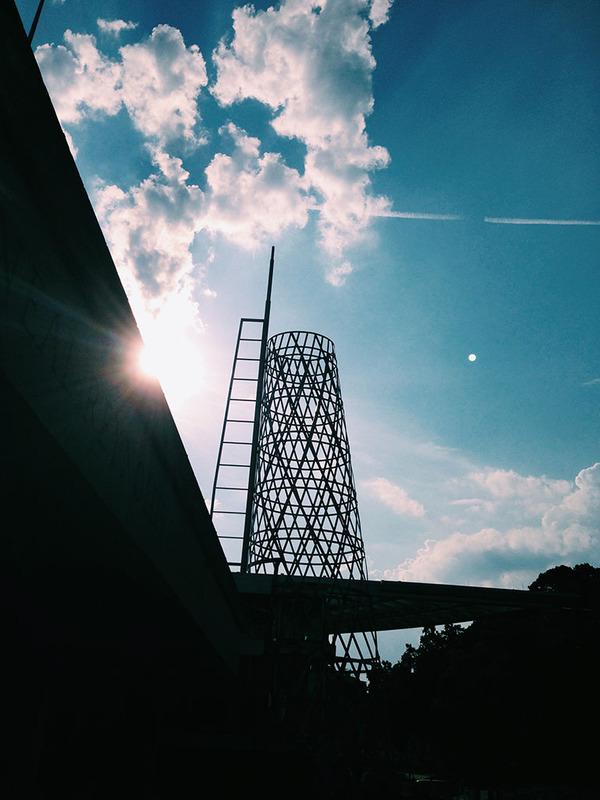 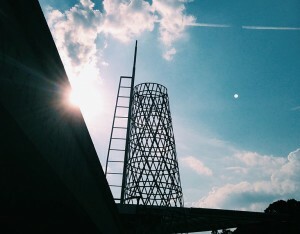 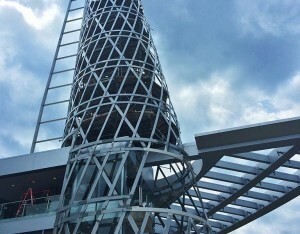 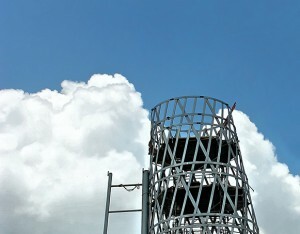 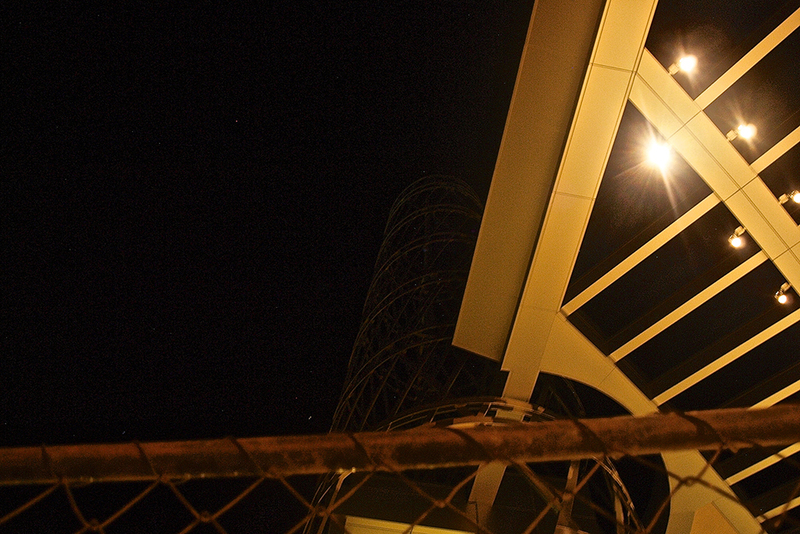 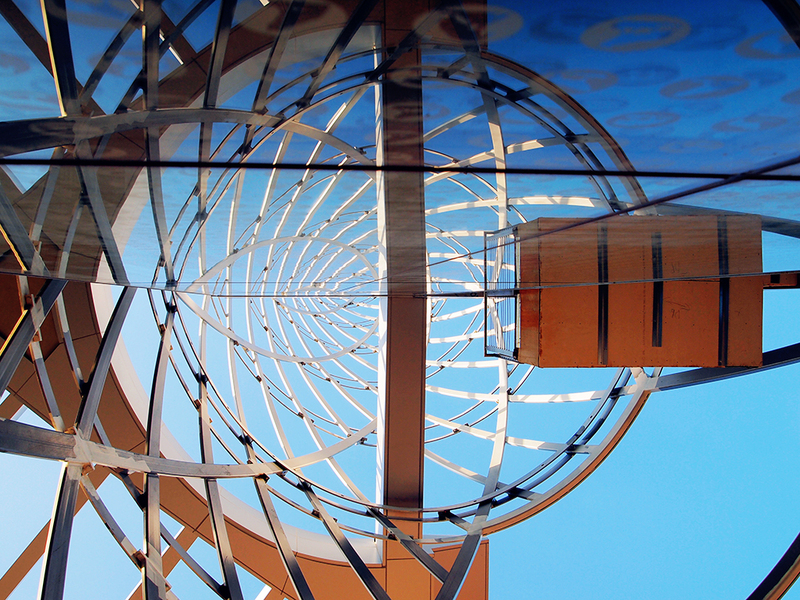 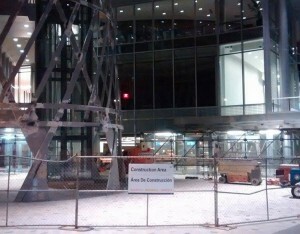 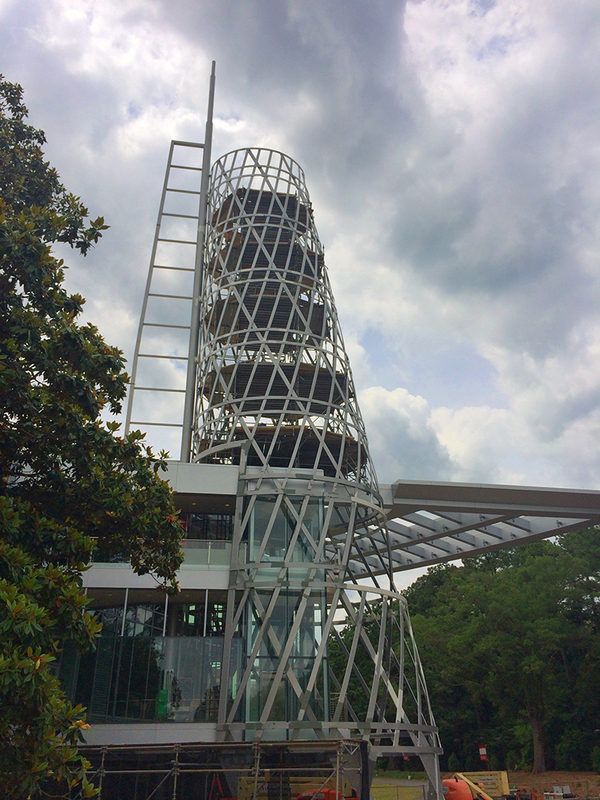 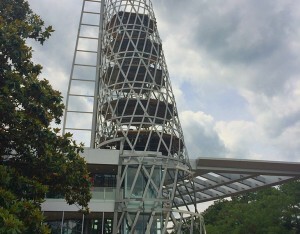 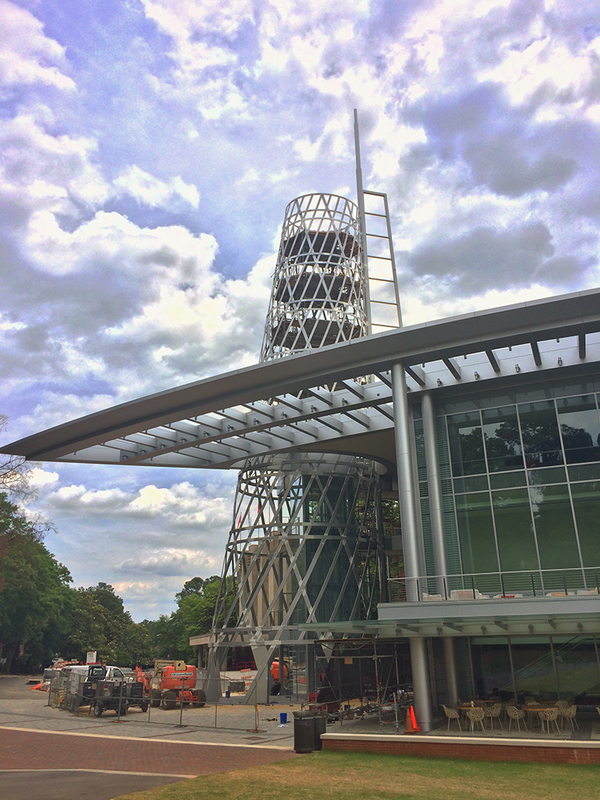 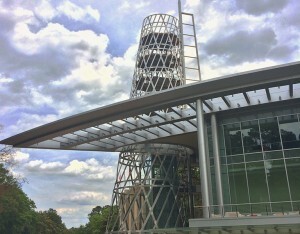 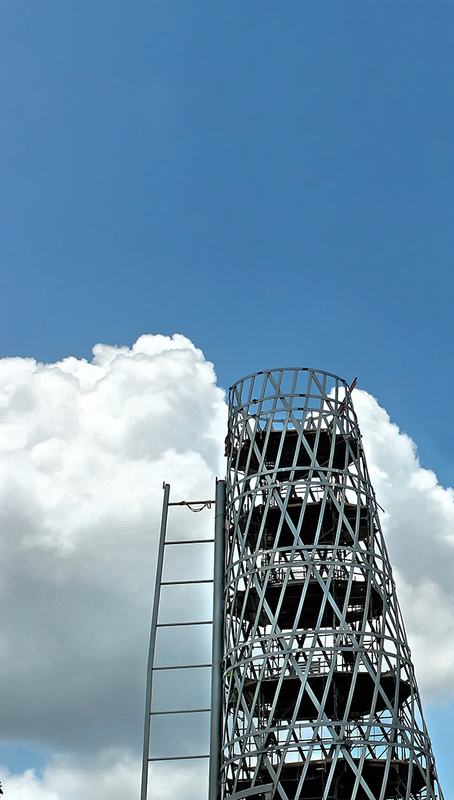 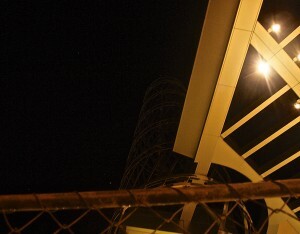 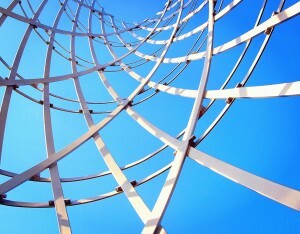 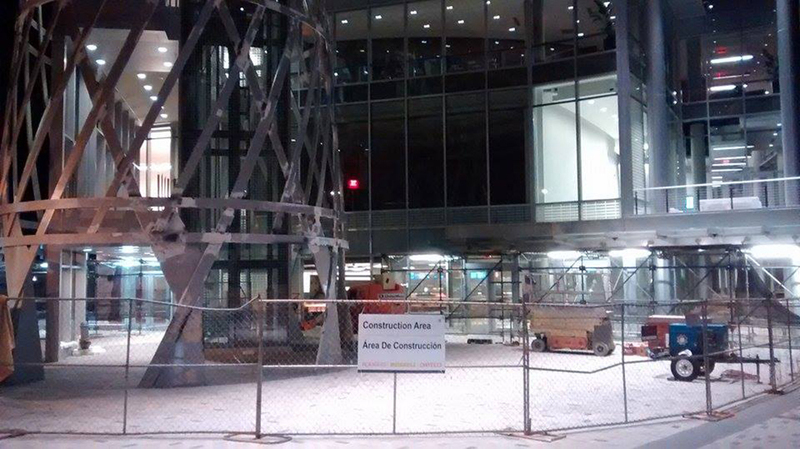 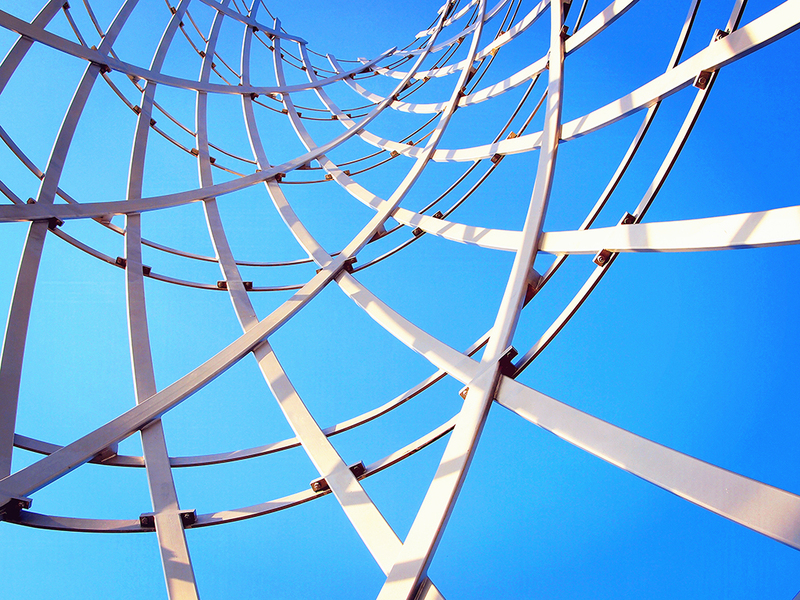 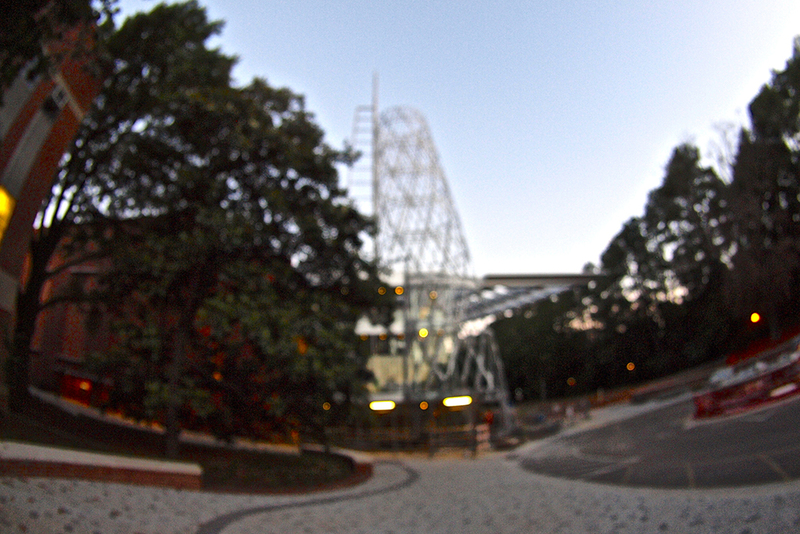 Students were encouraged to get creative and capture construction images of the Technology Tower as the final rings were put into place, located on the northeast corner of the new Talley Student Union. 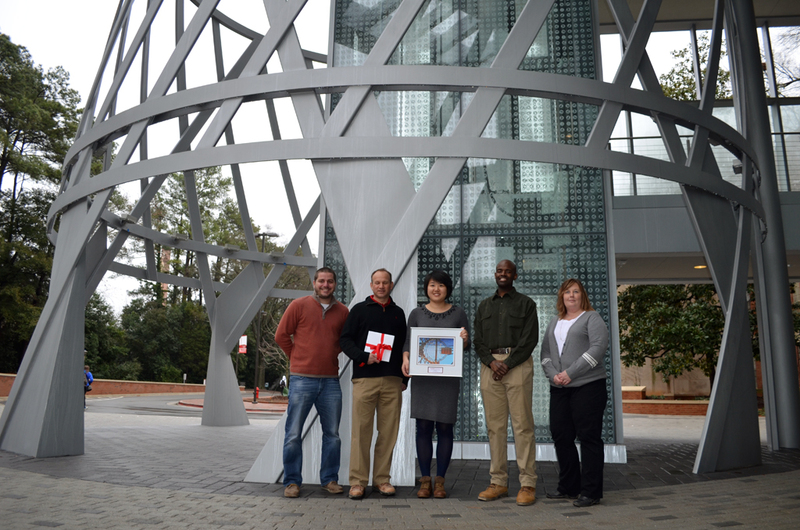 First place winner was Xue Feng, second place went to John Holmes, and the third place winner was Kevin Rollinson. 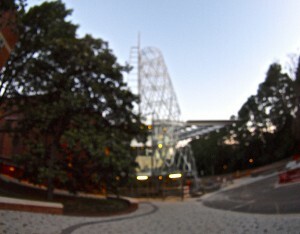 View the slideshow to see the photo submissions along with the students’ explanations of their work.